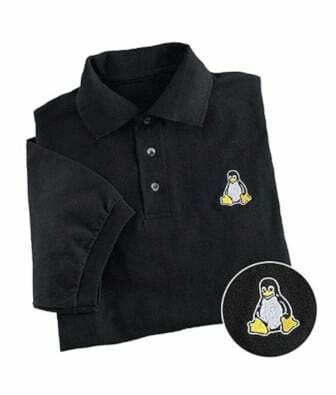 I am new Alpine Linux system admin user. 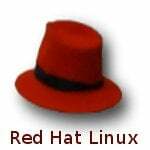 How do I use apk command line utility for the package management on Apline Linux server running in cloud or a Linux container? How can I use the apk command for the package management? [/donotprint]Alpine Linux is a free and open source Linux-based distro. It uses musl and busybox. It is designed with security in mind and targeted at power users who wants secure distro out of the box. It uses PaX and grsecurity for Linux kernel protection. All binaries are compiled with stack smashing protection. 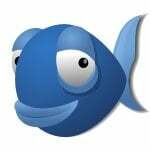 APK stands for Alpine Linux package manager. 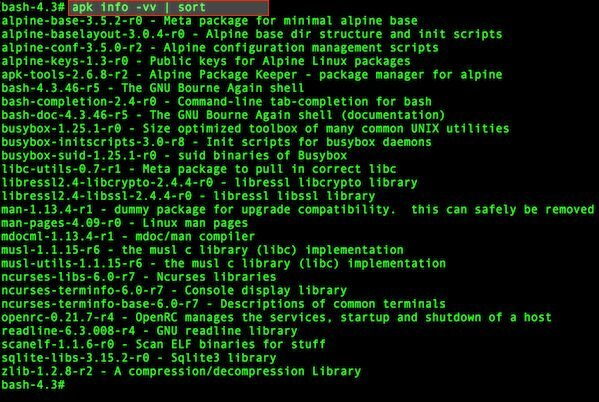 You use the apk command to delete, install, upgrade, or list software on a running Alpine Linux based system. 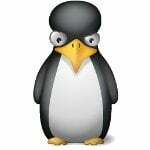 Like most modern Linux distro all software packages for Alpine Linux are digitally signed to avoid security problems. You can install packages from local disk (such as CDROM or a USB stick) or the internet archive location (repositories) such as http://dl-cdn.alpinelinux.org/alpine/v3.5/main. The list of repositories is stored in /etc/apk/repositories configuration file. Use the cat command to view /etc/apk/repositories file i.e. type cat /etc/apk/repositories. 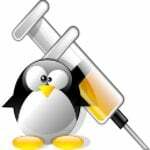 Alpine Linux package often has the .apk extension and called as “a-packs”. The apk command is equivalent to apt command / apt-get command on Debian/Ubuntu on yum command on CentOS Linux. Use apk for installing, upgrading, configuring, and removing apps/programs for an Alpine Linux operating system in a consistent manner. Let us see how to use the apk command to install security updates or new set of packages on an Alpine Linux server. nrpe-2.15-r4 - NRPE allows you to remotely execute Nagios plugins on other Linux/Unix machines. How do I search package by wildcards? How do install a local .apk file package? How do I upgrade selected packages only? How do I list installed packages? Find out which package a file belongs to..
No output displayed if PACKAGE is NOT installed. How do I see statistics about repositories and installations?